Despod's photo and comment blog. 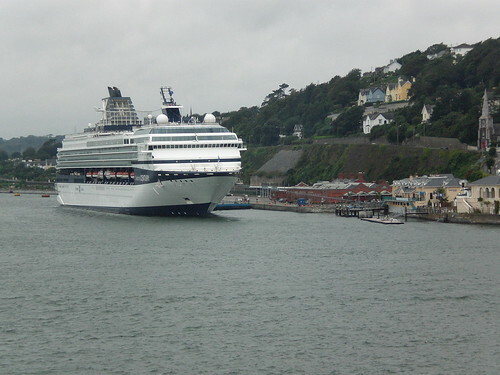 : "Celebrity Century" taken from "Pont Aven" in Cobh. Posted by Des at 8/29/2008 07:48:00 p.m.